CCleaner is a popular system-cleaning tool widely used by Windows users. You can actually do the tasks done by CCleaner manually without relying on it. The main use of this tool is to help you to clean up your system by deleting cache files like log files, temporary files, previous Windows installations and so on. You can also use this tool to delete browsing history from different web browser in a single click. CCleaner is a great tool, but think again if you really need to have it installed on your computer. As mentioned earlier, you can do some tasks that are done by CCleaner manually without using it. Well, it may can be a bit time-consuming to do every single task done by CCleaner. At least you know what CCleaner can do for your system. Following are 4 things you can do manually without CCleaner. The main use of CCleaner is to help you to reclaim some megabytes of gigabytes of storage space by deleting unused files on your system. The file types that will be deleted include log files, temporary files, previous Windows installations, cookies and so on. It might also delete files from apps you have removed that are not deleted by Windows when you uninstalled them. There are a bunch of similar tools other than CCleaner to help you do this job, but Windows has a built-in feature to allow you clean up disk space. 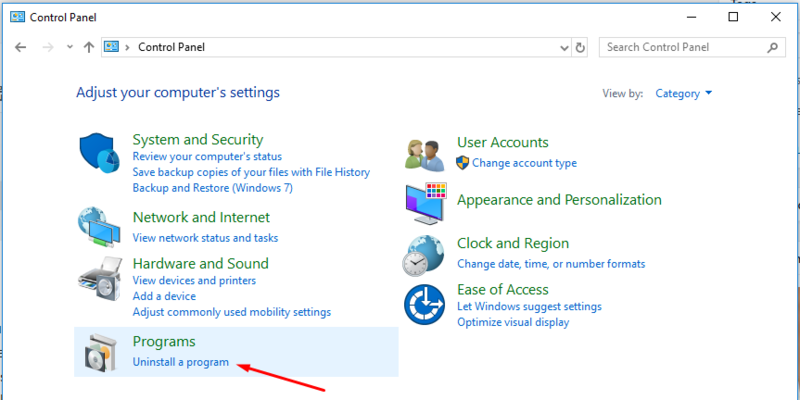 In Windows 10, you can access this feature from the Settings menu. Open Settings and go to System -> Storage. 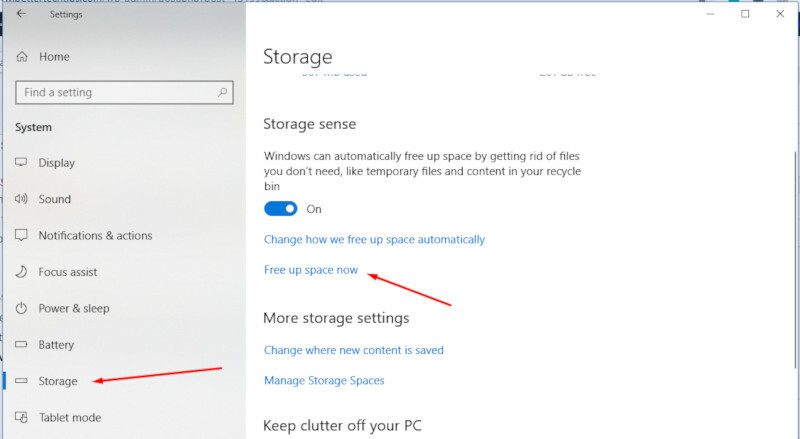 Look for Free up space now link and click to start freeing up disk space. Please note that this will also remove all files on the Recycle Bin so make sure there are no files you want to recover before clicking the link. The files that will be deleted includes files you downloaded using web browsers stored on the Downloads folder. So, move the files you want to keep to another folder first. CCleaner can also be used to clean the browsing data like browsing history, cache files and cookies. 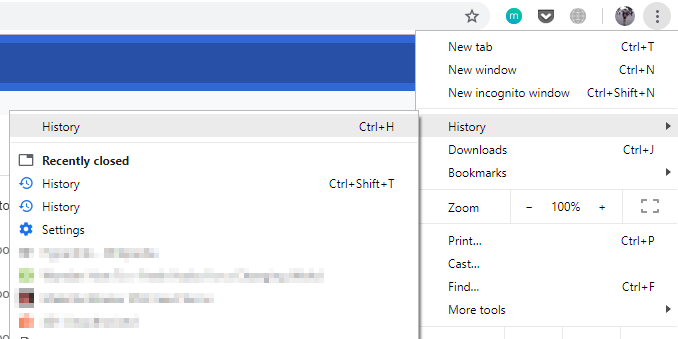 Nearly all web browsers have a built-in option to allow you clean up the browsing data so you don’t need to use CCleaner, unless you want to clean the browsing data of several browsers at once. We don’t recommend you to constantly clearing your browsing data because it can affect the load speed of frequently-visited sites because browser have to download all of the files from the sites’ server instead of grabbing them from cache files. 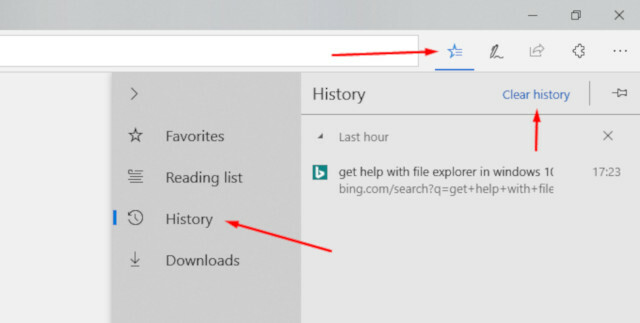 Here are how to clear browsing history in Microsoft Edge, Google Chrome and Firefox and. Click the star icon on the icon bar to open the Hub panel. Select History and click the Clear history link on the upper right corner. Click the three-line icon to open the main menu and select History -> History (Ctrl+H). Click the Clear browsing data link on the left hand panel. Click the books icon on the icon bar and select History -> Clear Recent History. CCleaner also has a feature to manage the startup apps on your Windows system, but you don’t need any app to manage startup in Windows. In Windows 10, you can manage the startup apps via either Task Manager or the Settings menu. In Task Manager, you can switch to the Startup tab to manage startup. While in the Settings menu, you can go to Apps -> Startup to manage startup. CCleaner also has a feature to allow you uninstall apps from your Windows system. Again, you don’t need to install any app to uninstall apps. 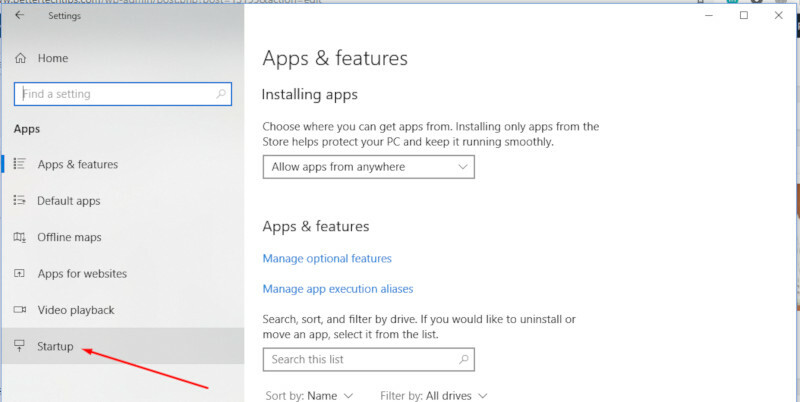 You can uninstall apps in Windows via Control Panel. In Windows 10, you can also do so via the Settings menu. To uninstall Windows apps via Control Panel, launch Control Panel and click the Uninstall a program link. Determine the app you want to uninstall, right-click and select uninstall. CCleaner is great tool, but do you really need it? Because some tasks can actually be done manually without involving third party app. 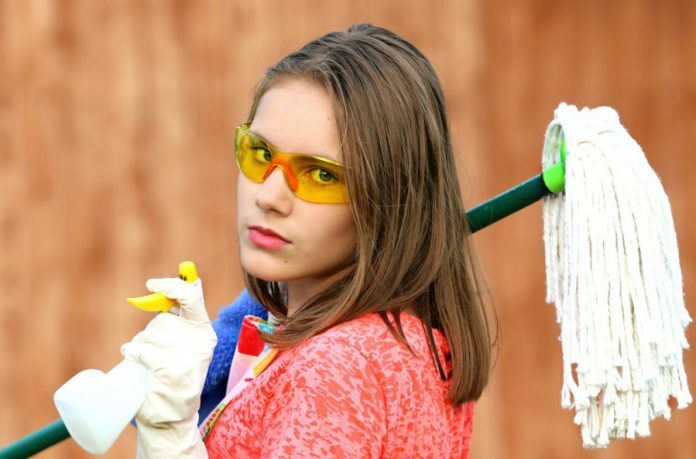 You can use tools like CCleaner if you started to think that you need to set automated system-cleaning. CCleaner has a feature to schedule system-cleaning to automatically clean up your system according to the specified schedules.